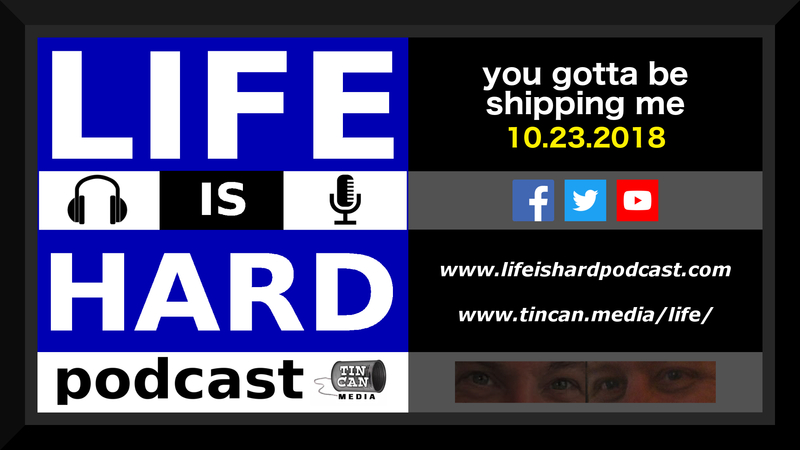 Home » Podcast Announcements » Podcast: You Gotta Be Shipping Me! Podcast: You Gotta Be Shipping Me! This time around, we discuss the woes of errant deliveries, Bitcoin technology, undecipherable science speak, and more healthcare ranting.